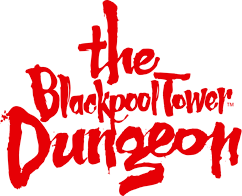 Why not combine your trip to The Blackpool Tower Dungeon with one of our curriculum enrichment sessions below. £60 per session per class (subject to change. Maximum of 35 pupils per class). To find out what packages we have on offer please click here. Ask for more details when booking your school visit.